Water sports are escalating specifically in elderly population sectors who've suffered some type of muscle or bone damage. Looking for Salt Water Pools in Liverpool? Many of them belong to gyms or sport centres which also deliver lessons. If you are visiting Liverpool make sure you know the rules and regulation for swimming as they may not be precisely the same as inside your household town. Please check the nearest Swimming Pools or Contact us to ADD IT. It is free! 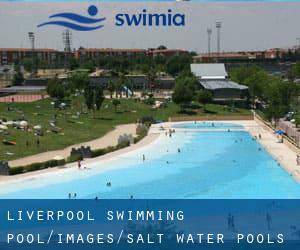 Thanks to some new Salt Water Pools in Liverpool submitted on a daily basis, Swimia.com is increasing every day the number of stored pools. Please don't hesitate to contact us should you acquire any inaccurate or incomplete information. Are you on holiday and wish to preserve fit and healthful? 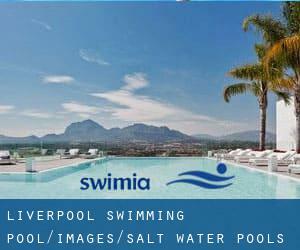 Swimia.com gives you the very easy and quickest way to acquire pool near Liverpool.